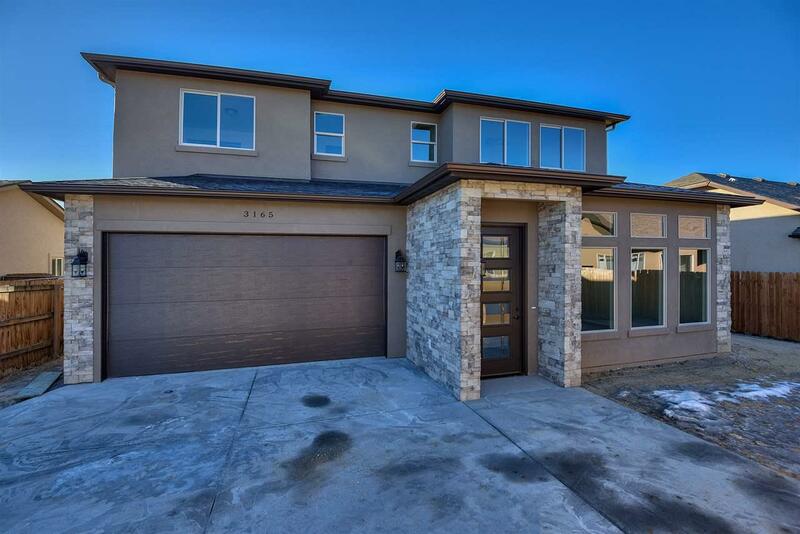 Modern & contemporary sets the scene for this stunning new construction in Chatfield IV Subdivision. 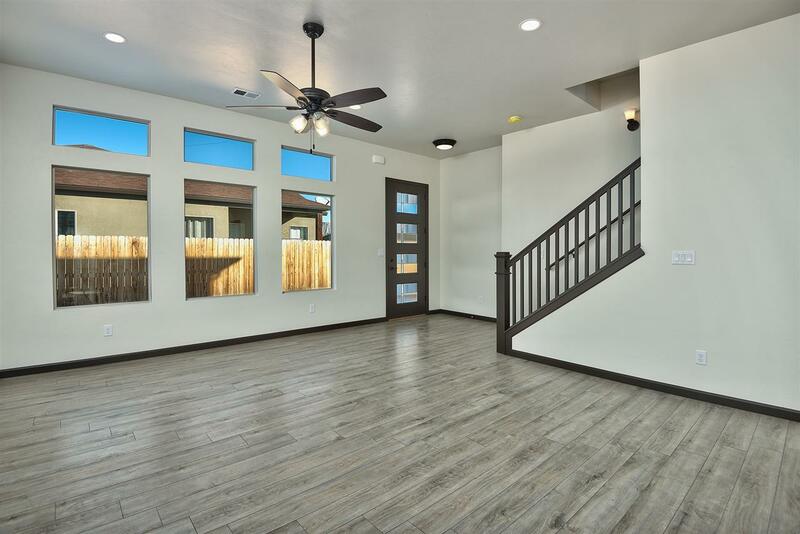 With streamlined windows gracing the front of the home as well as the door, clean lines & ample natural light create the homes main floor. An enormous granite countertop island anchors the kitchen. The main floor also hosts a powder room featuring a pedestal sink. Atop the stairs, an enormous laundry room with a sink, counters, & storage can be found. 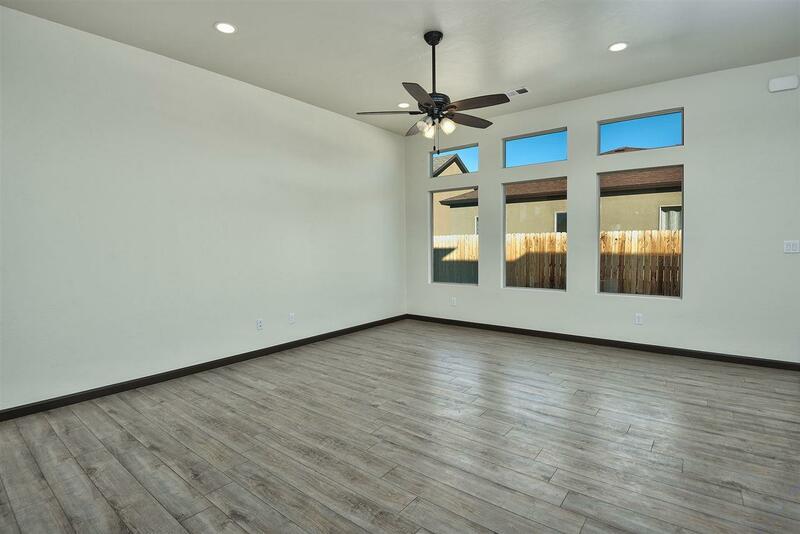 A generously-sized master suite offers a wall of windows & an elegant en-suite with dual vanities, a tiled walk-in shower with glass surround, & a huge walk-in closet with built-in storage. Also on the upper floor are two more nicely-sized bedrooms and a full bathroom with bathtub & tile surround to the ceiling. 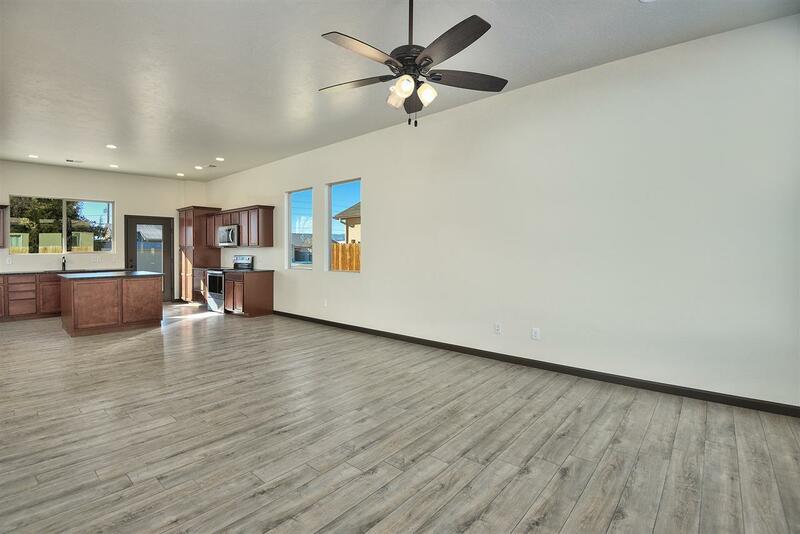 Every detail has been accounted for in this gorgeous home, & pricing includes fencing. Listing courtesy of The Joe Reed Team of Re/Max 4000, Inc.